Morten Bøås is Research Professor at the Norwegian Institute of International Affairs (NUPI). Bøås’ works on the political economy of violence and conflict in Africa and the Middle East. His works have been published in a number of journals and his most recently published books include Africa’s Insurgents: Navigating an Evolving Landscape (Lynne Rienner Publishers 2017) and Miners, Merchants and Warriors in the African Borderland (Routlegde 2015). 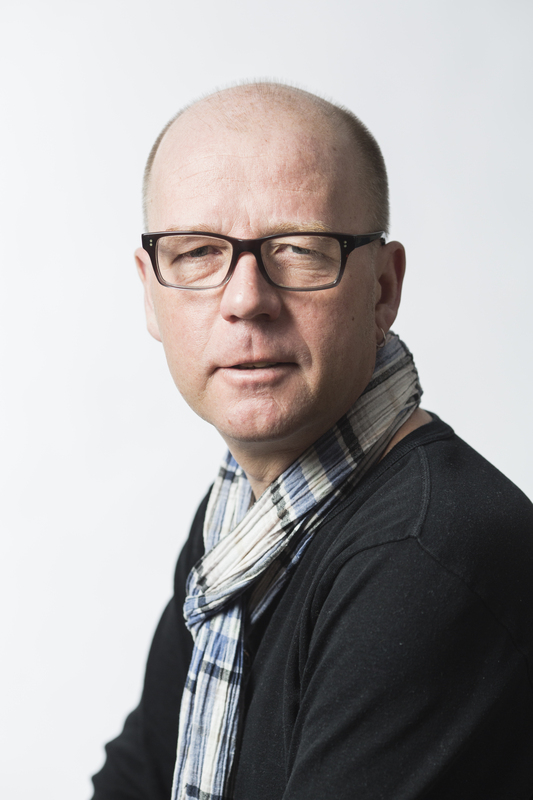 Bøås is currently the Scientific Co-Ordinator of the EU Horizon 2020 funded project EUNPACK and the Co-director of the Norwegian Research Council funded research network on Taxation, Capital Flows and Natural Resource Extraction (TaxCapDev).